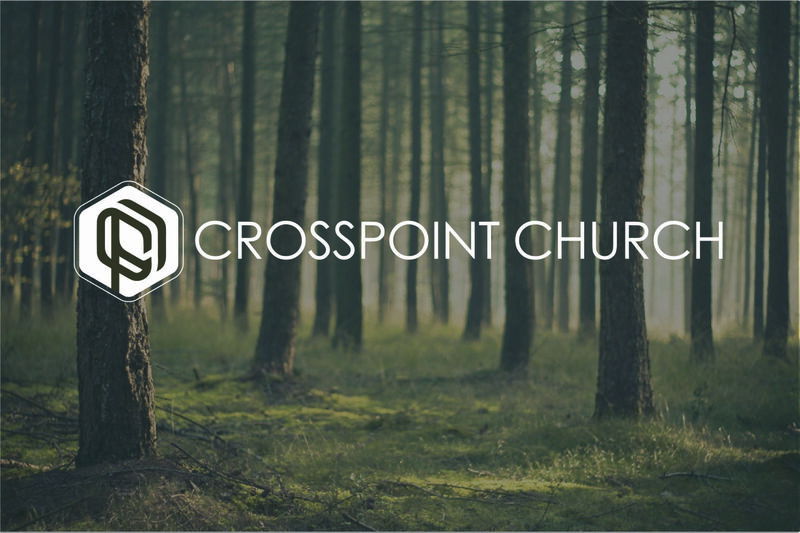 CrossPoint Church is a growing church that focus on meaningful relationships; God, others and self. By changing their world one life at a time Crosspoint Church will impact and influence the lives of people in the Holiday and New Port Richey community, Nation and the World and is an example of relationship, discipleship and leadership. We are in love with Jesus, people and life! the Word of God will be communicated in a practical, creative, and culturally relevant way. we believe in the presence and work of the Holy Spirit with the evidence of signs and wonders. prayer will unleash the prevailing power of God. people’s hearts are so overwhelmed by the love of God that they will be driven to share the Good News of Jesus Christ with others. people will feel loved & accepted; receive new hope, forgiveness, guidance, and encouragement for life. people are intentionally meeting together in small groups for the purpose of fellowship, community & studying God’s Word. people are equipped through the Word to deal with real life issues. members give of their financial resources as lead by the Spirit in order that the ministry of Jesus Christ may continue. people are encouraged to grow to spiritual maturity. every believer is encouraged to discover their spiritual gifts & talents and find their God-given purpose. members are being trained and sent out as church planters and career missionaries all over the world in order to fulfill the Great Commission. we’ll one day include a regional church campus and multiple satellite campuses that will be built with the purpose of effectively ministering to all of the Bay area and beyond. We desire for our campuses to be beautiful, yet simple and serve as an example of good stewardship. We want our facility to be an outreach to the area and uplift our community. We minister to the whole person: spiritually, emotionally, physically, and socially.